Well, I thought today, being Friday, I would do a weekend project idea for you and friends, you and the momma, you and little siblings, you and just you. Just a fun, quick, easy project. Well, today I am just craving (not a preggo crave, just normal "that sounds good" craving like normal people) a caramel apple. I haven't had one...goodness, I am sure I have had one in my life but I surely can't remember...weird! Anyways, I thought I would give you the idea, a few links with directions, and you and whomever can just have a ball as you make them on a fall Saturday morning (that would be the time I would want to make them in my weekend agenda...or maybe Friday night with a movie and hot cocoa...so fun!). So enjoy and seriously they're delicious (I think. Caramel + granny smith apples = DEELISH!). How many parenthesis ( ) did I use in the above very small paragraph...bahahaha! 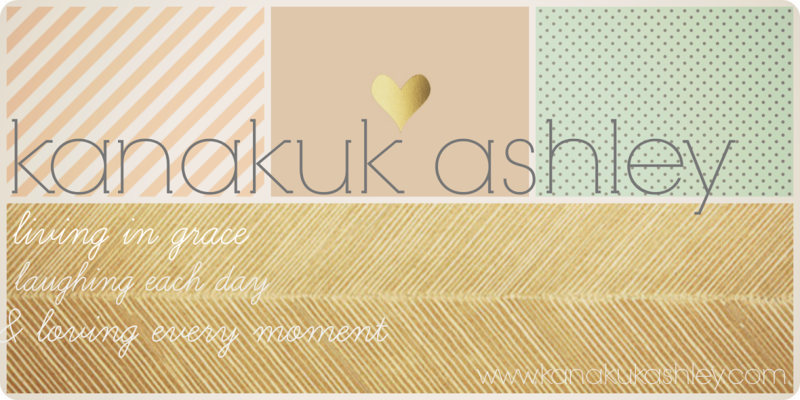 Again, I am so glad I enjoy writing this blog each day! 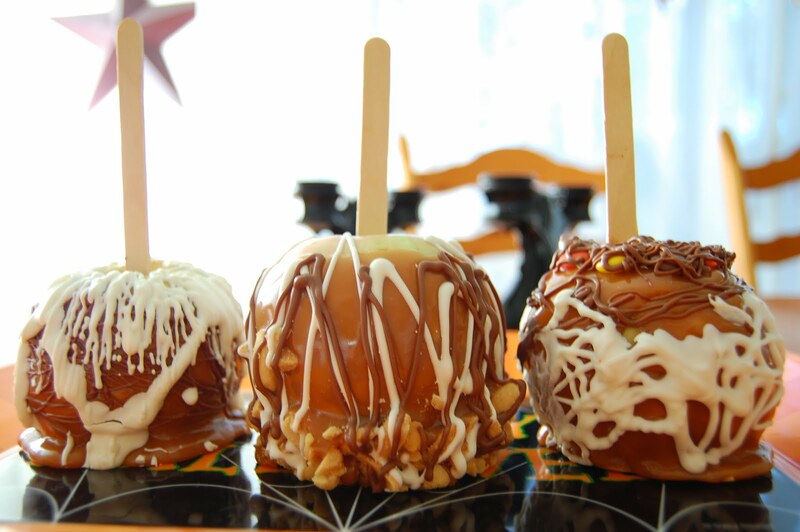 Well, I'm off to dream of caramel apples since our firstborn has no teeth and can't eat them...maybe I'll get Shay to do the weekend project with me! Woohoo! Click HERE for lots of caramel apple recipes. 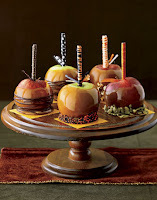 Photo: google.com / search "fall caramel apples"